Today i have a sweet soft color card to show you. For this card i have use a dutch brand shape from Dutch Doobadoo the Dutch Shape Art Square 15x15. 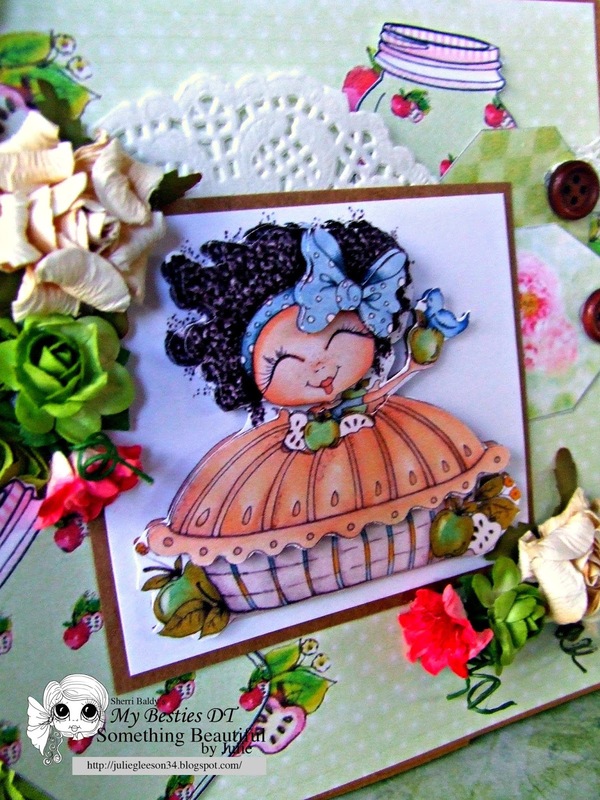 This shape is one of my favorite cards to made with. The digi Img899 i have colored with my Twinkling H2O. 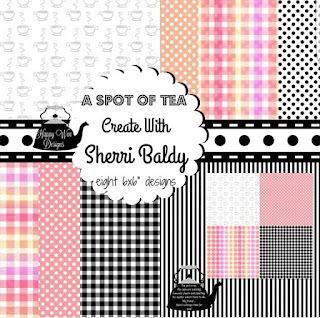 Behind the oval i have stick some long piece of light pink lace. 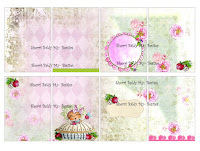 With 3Dkit the image is a little higher so you create more depth in your card. 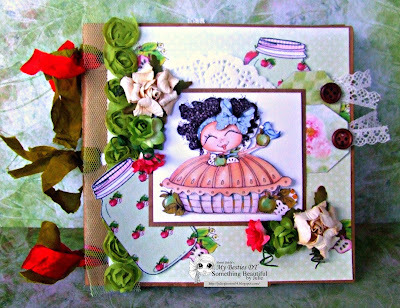 Further i have use some sweet pearls, and little roses. 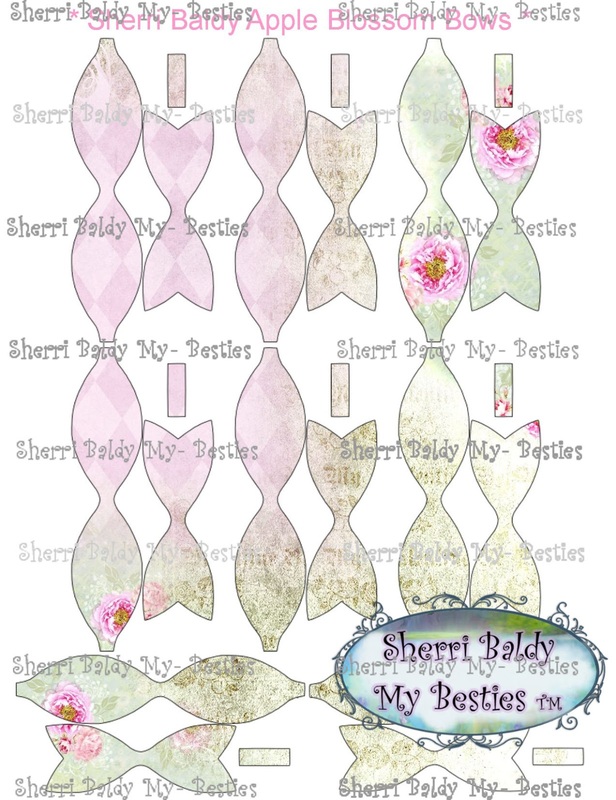 This image you can buy in the Etsy shop van Sherri Baldy, dont forget the My besties Shop , you can find also more beautiful items. 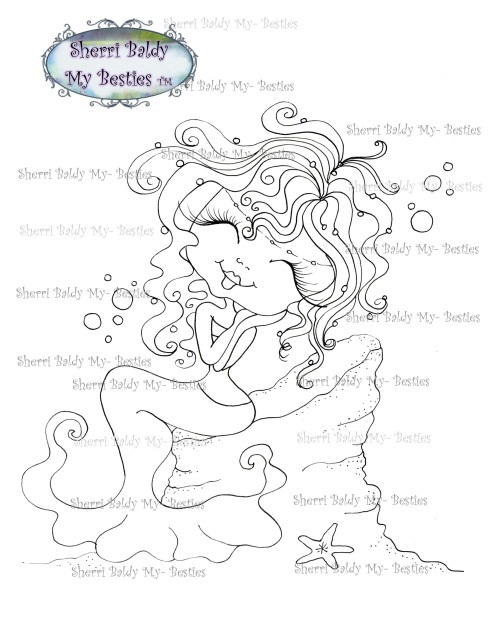 Today i want to show you a mermaid card with the sweet image from Sherri Baldy. 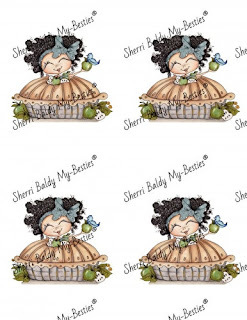 A time ago i have bought a shell shape card . And with a idea to use parchment paper . 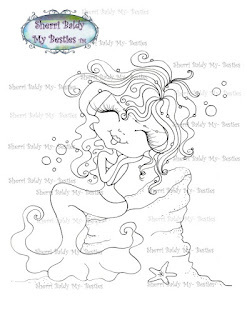 First i draw the shells and with a embossing pen i draw the lines in the paper , so you can see the shell comes to live. 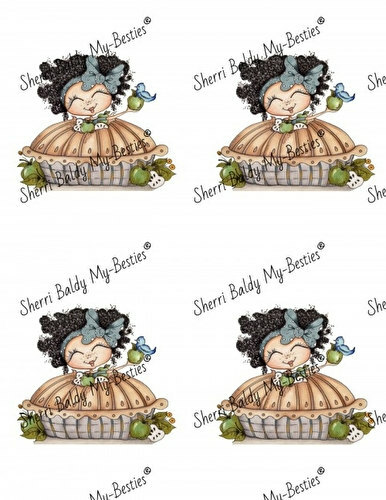 The parchment paper shells you glue them in to the kraft shells, Miss Mermaid glue her with a little piece of straight strip paper , so you can fould the card down to post it. 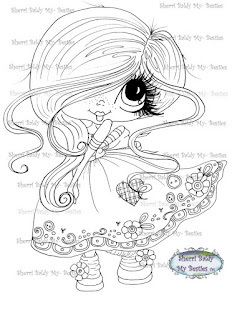 I color her with my Twinkling H2O water mediums, and the littel white spots i made with a molowtow marker. Some little fish stamps i have use those are from studiolight, some little blue gems stick on the shells. 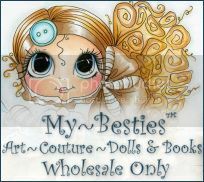 In the My Besties Shop You will find alot of lovely mermaids and more. 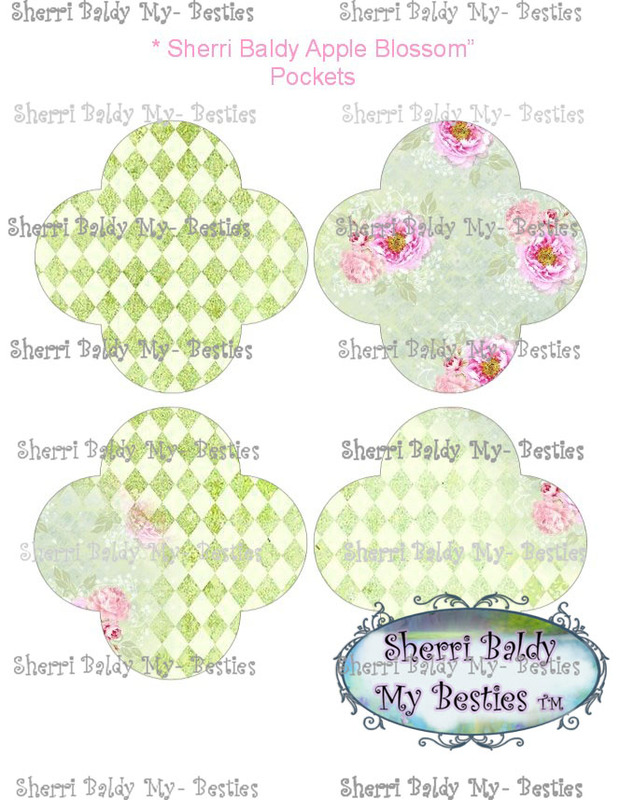 Have you seen the New Land Of OZ Printable Paper Pack? Here are 2 cards I have made using this gorgeous new collection. 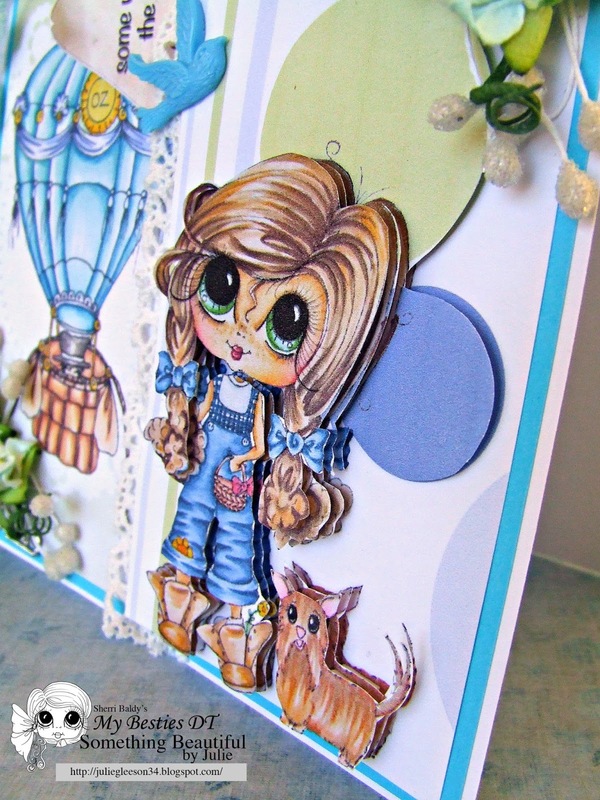 For both of these cards I printed out the Dorothy and Toto image papers 4 times each and created some 3d Images to add to my cards! Hello All and Welcome to Sherri Baldy's Art Blog! 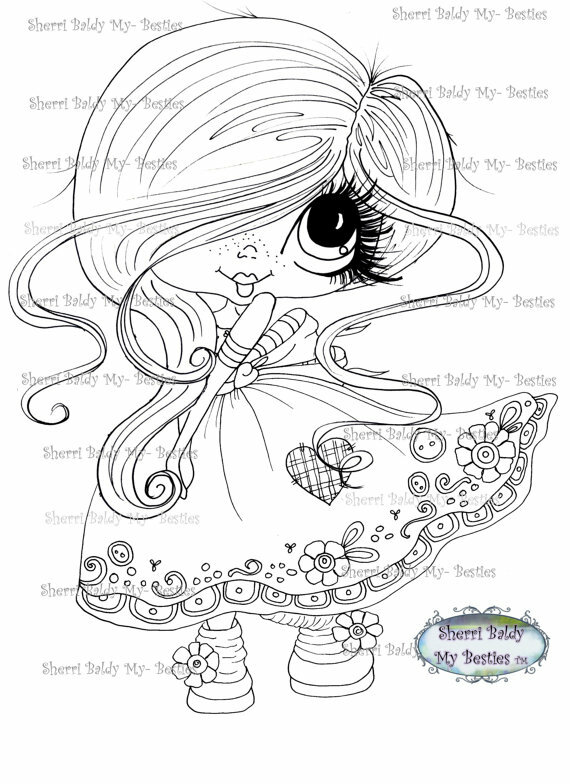 I just thought I would pop by and show you something I have been working on while we have had a few days of heavy rain here in Australia. 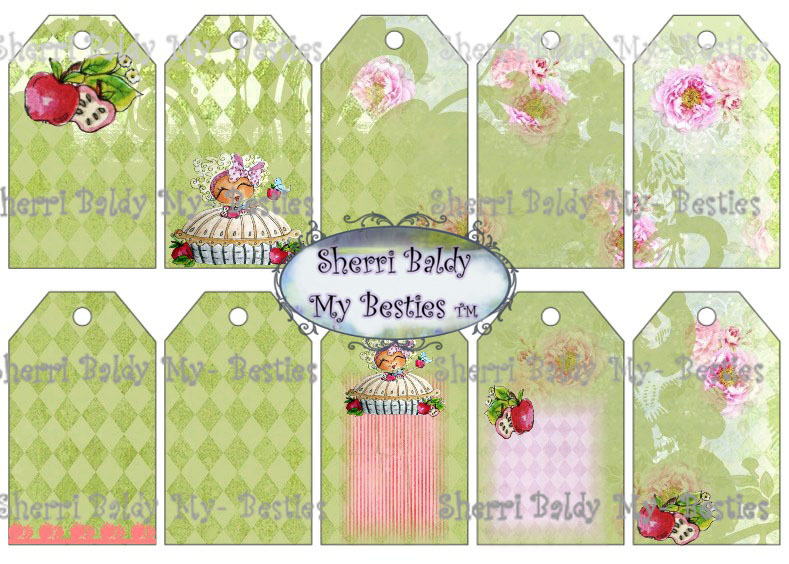 Bestie Apple Pie Printable Products! Why not put together a little album of your own? 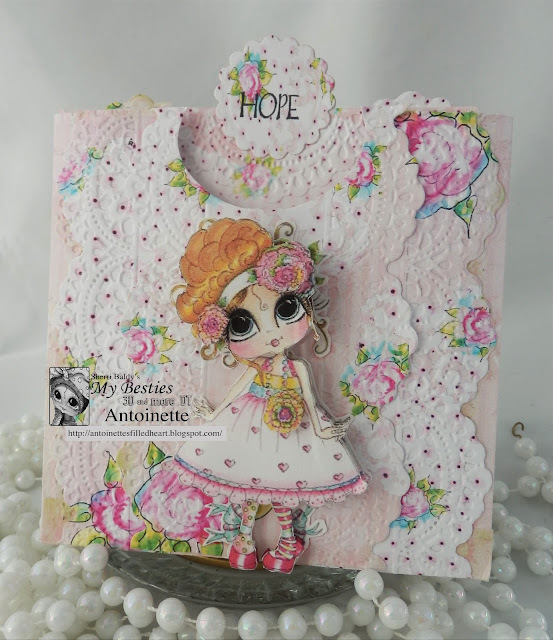 It's Rose here this morning and I am so excited to share my Art Diary ! There is so many thing happening in here ..
and it was great fun to work with ... so many things you can with it. 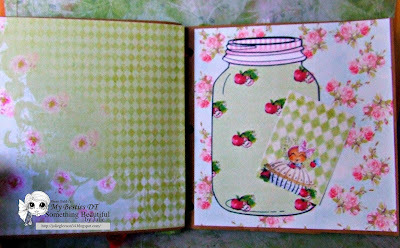 The image have been printed on X-Press it Blending Paper ... colored the image with Copic markers and created water bubble effect using the stamp ... and used water to get the effect.. 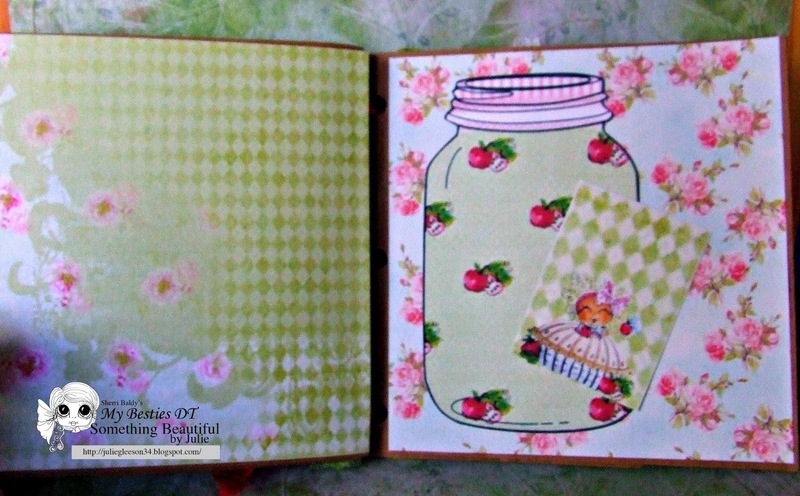 Inside the side panel ..
and used the veneer word "Hello"
hope that you did get inspired by it . 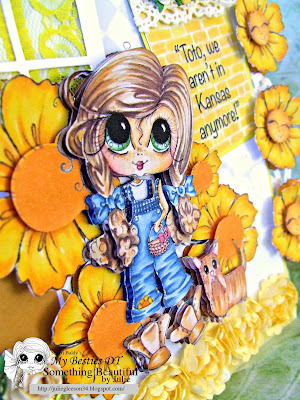 have a awesome crafty day ..
Antoinette here today sharing with you my Design Team Projects for a New Month...New Challenge over at My Besties 3D and More...The THEME is always Anything Goes with a My Besties image and I love to share when I say "and More" My Besties that there is such a fun assortment of image styles you can play with. For instance: 3D Decoupage Sheets, Pre-colored Printables, Digital images, Rubber Stamps and More. 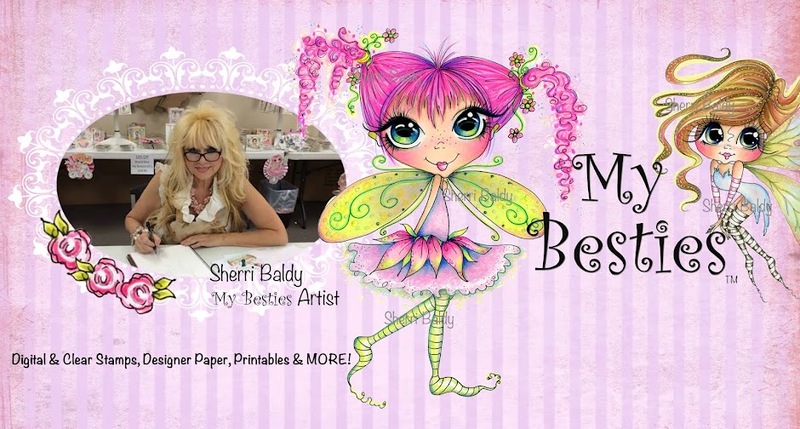 I invite you to visit the My Besties Shop or Sherri Baldy's Etsy Store to see what Sherri Baldy Designs has for you to have fun with on your next project. 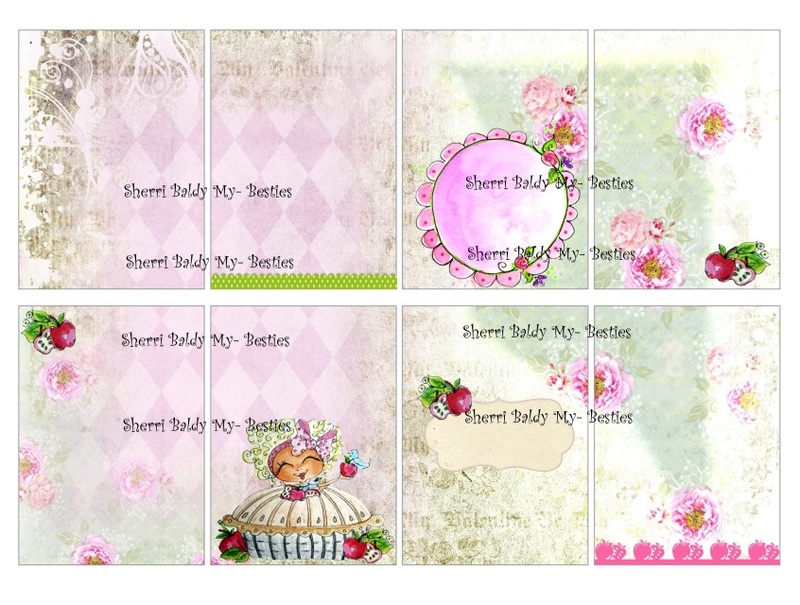 I just happen to LOVE designing my projects with the 3D Decoupage Sheets or Printables. 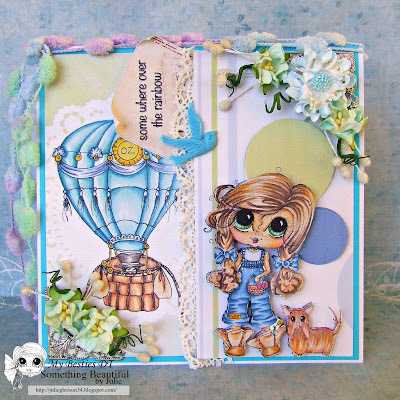 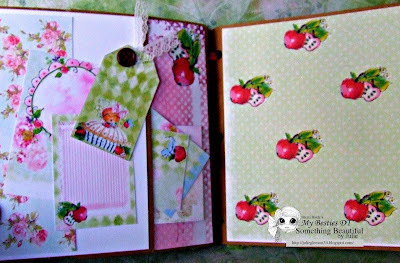 Today I will be sharing a pocket full of fun as I share my two Pocket Cards and a Picture Tutorial on how to get started. 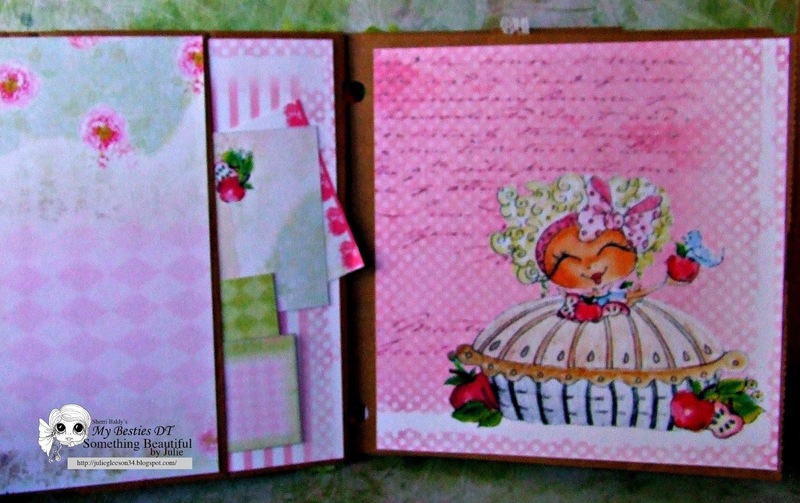 I think they have a fun way of being reused as envelopes to put your special notes in. 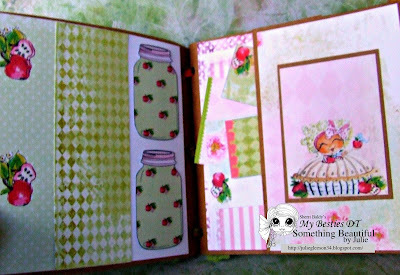 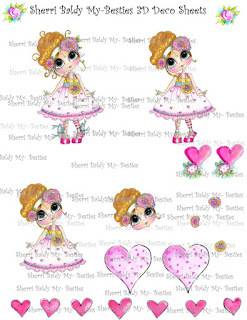 Using Floer Power Design Paper Pack And 3D Decoupage Digital Image "Sweet Mary Lou"
Here is how I start my Pocket Card foundation and then tweak to how I want to fancy up the style. 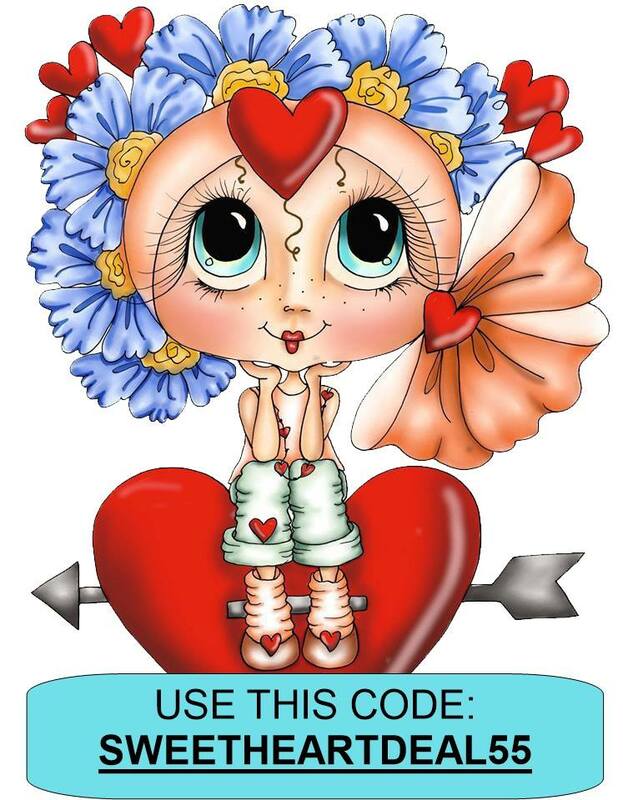 Scissors to cut the corners off , Oval or Circle Die or punch tor easy access for insert card--if you want one. 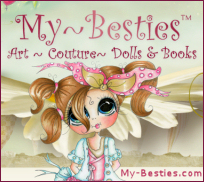 As you see on my two Pocket Cards - one has one and the other does not. 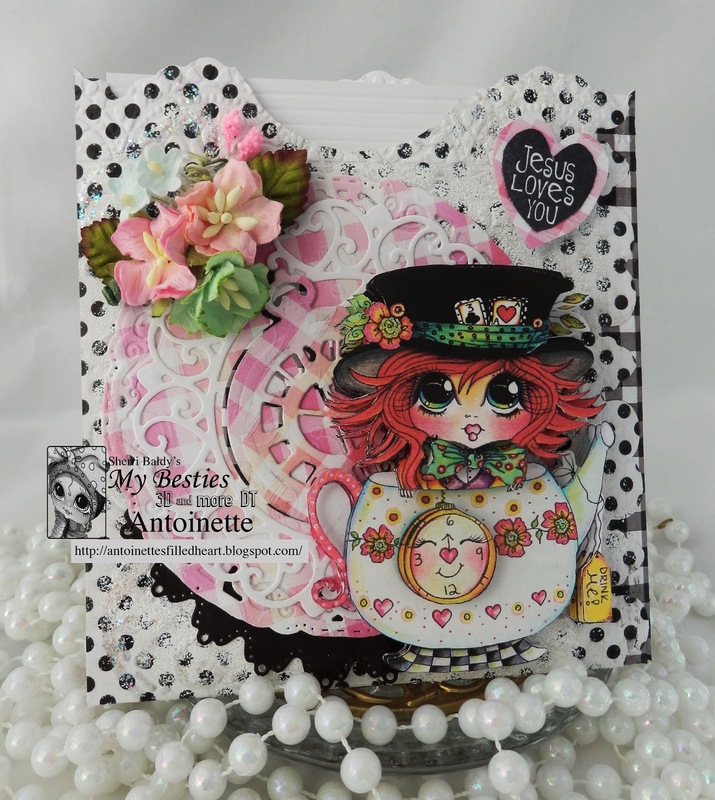 This is where you can decide if you want to give your front and back top Pocket Letter fancy Edges or embossing effects with your current Embossing Folders, Edge Dies and Punches BEFORE you glue together. I hope you enjoyed your visit and try making a Pocket card your style. 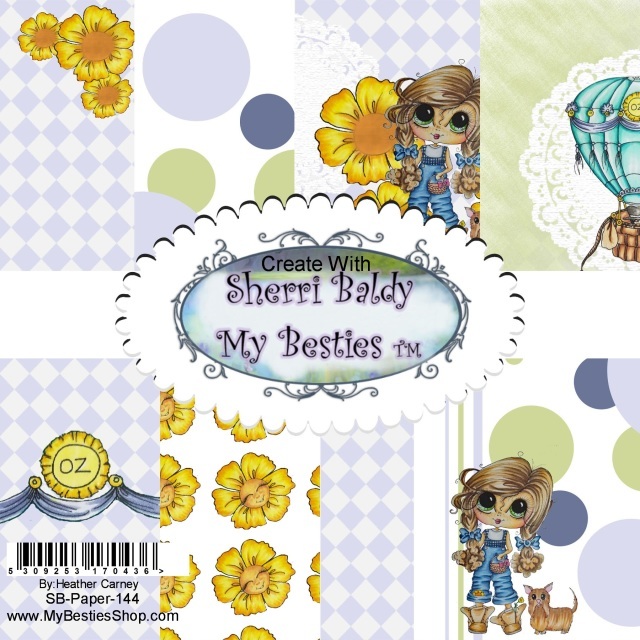 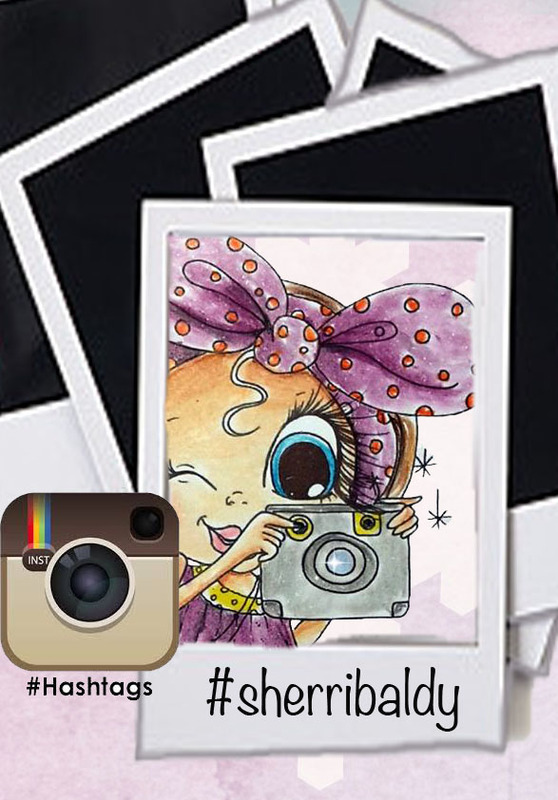 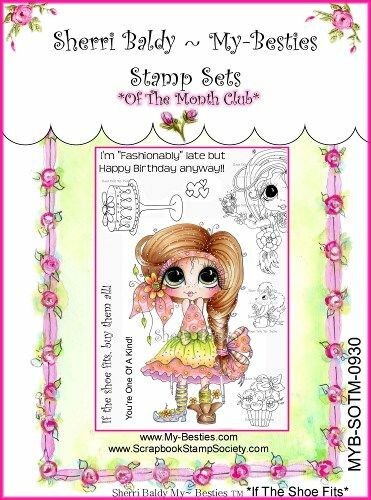 I invite you to pop on over to the My Besties Shop and check out all the fun and fabulous digital images, coloring books, clear stamps and more that are there to tickle our creativity.